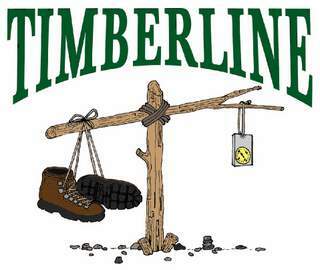 Youth Protection Training (YPT) is a required training for ALL registered adult Scout Leaders. It is valid for two years and must be renewed every two years to maintain membership with the BSA. It is recommended that everyone renew their training yearly to prevent accidental expiration. YPT MUST be taken online at my.scouting.org. A certificate should be printed and included with new adult applications. You should have a Scout ID# associated with your my.scouting.org account. 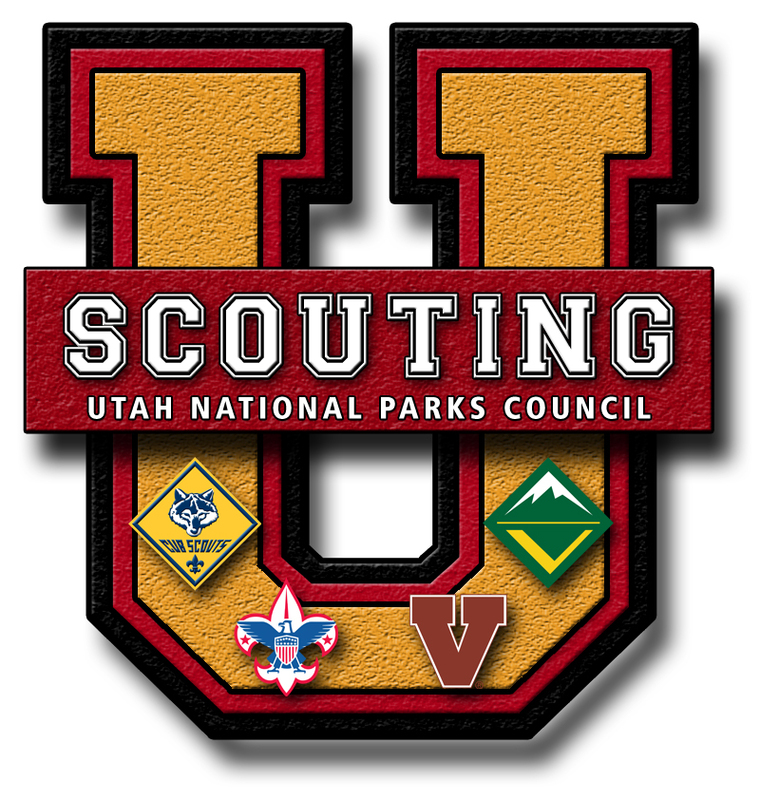 If you don't know your Scout ID# you can contact the Orem Scout office to obtain it. The previous below documents and video have been removed as the new YPT Training modules online are required. No group trainings or viewing of old online videos will be accepted as Youth Protection Training at this time. Click HERE to see more training opportunities. It is designed to inspire, train, & motivate! The BEST Training experience you will ever have! 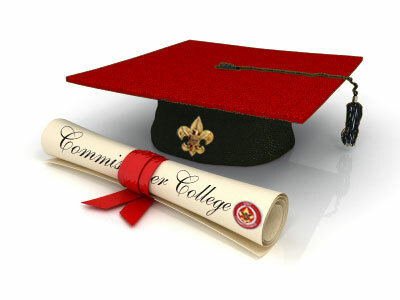 Get a Degree in Commissioner Science!